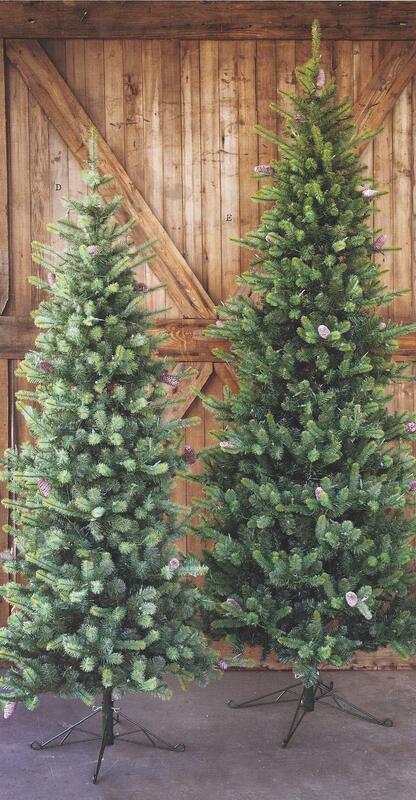 Retailers typically place their large Christmas Decor orders in July, with a chance for another buy in September. After that, you are just taking a chance on complete deliveries because the vendors don't want to get caught with a lot of holiday merchandise going into the Spring Season. We've got some big events coming up this year, including a holiday decorating presentation for around 400 women at the Little Rock Chenal Country Club on November 15th. If you place an order with us now...we will add it to our inventory orders and offer you a 20% Discount. We'll ship as soon as we receive the merchandise... That's it...take a little time right now, while you are not hassled or rushed, start thinking about the holidays and place your orders to receive 20% off. 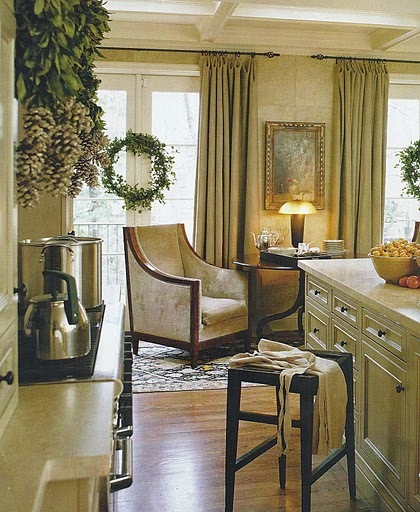 This post is full of inspiration and ideas for a simple, more natural way of decorating your home for the holidays. So grab a cup of coffee and start humming...I'll be home for Christmas, because it will be here before you know it, and this year you will be prepared. This offer is good until August 15th. 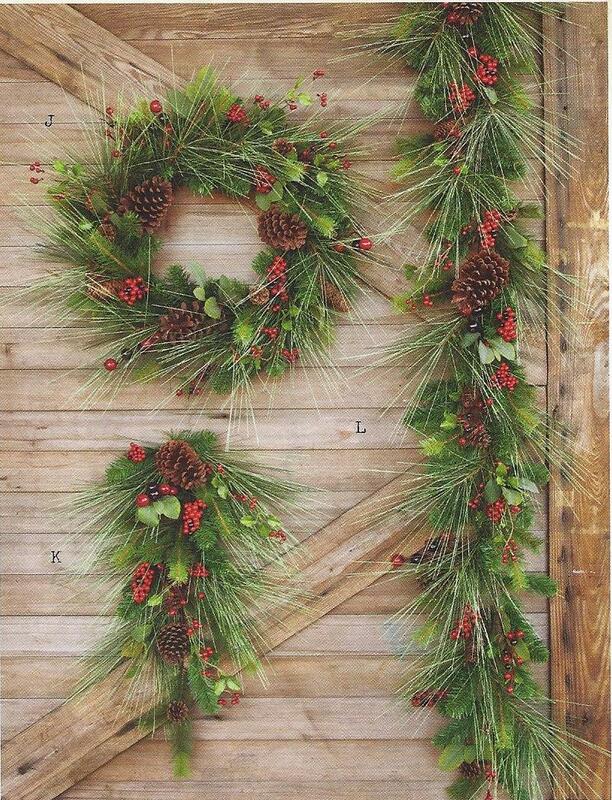 Another tip is to continue to refresh the greens you have worked into the garlands right up until Christmas. You can stop by fresh tree lots and pick up the trimmimgs for free. The very first thing you just have to order is a bunch of these Sugar Cones...they are awesome. 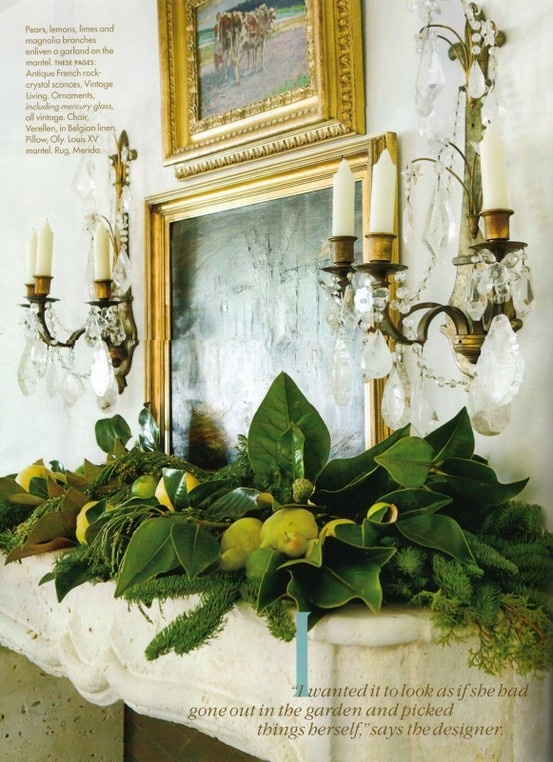 We add them to the garland around the front door, on mantels, the stairway, the tree, dining table...They are gorgeous, natural and add huge impact. If you've done much holiday decorating in the past, you know that by the time you find the berries (if you can find them) and pay to add them to your garland, that this mix is a very good value. if only I had a tree in my yard or the nerve to "borrow" from my neighbor's?!!! These Plantation Magnolia pieces have a fresh botanical look. Thick glossy leaves with leathery back mimic fresh magnolias. The manufacturer calls it Estate Stone...looks and feels like a lightweight concrete...NOT resin. 32" x 23" x 12" and 39" x 32" x 8"
Retail $450 for the pair. Assortment of 9 pieces in mixed dark gray with rusty finish and washed light gray finish. Sizes vary from 7.5" x 15" to 9" x 18". Shown here mixed with sugar cones, faux tallow berry branches and glass ornaments...Retail $225. Metal Crown with bottom to hold plants or candles, 14>5" x 13.5" x 13.5"
Embossed tin crowns assorted set of 3 9.5" x 8" x 8", 8.5" x 7" x 7"., 7" x 5.5" x 5.5"
We would use these year round as well. from 6' x 6", 11' x 8", 15.5" x 7"
11 pieces, characters range from 8"-19"
Couldn't you just play in this pretty box of ribbon all day? Old Fashion Christmas Ribbon Collection: Red and green asortment includes 6 pc of cording, 19 different ribbons, 3 of each ribbon style for 57 ribbons, 63 pieces total, 3 yards each, box measures 13" x 10"
Jingle Bell Eged Burlap Stockings" Minimum Order 2.. Old Fashioned Style, 11" x 20" with 6.5" top diameter. Retail $27 each. H.. 4" x 4" x 6" with remote. Minimum order 6. Retail $30.00 each. 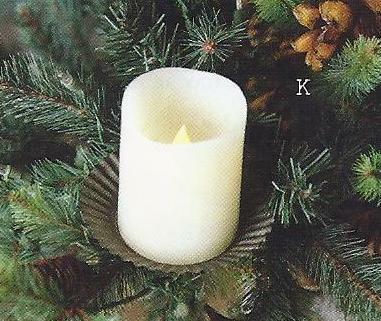 Tin candleholder with tree attachment:5" Minimum order 12. LED candles with remote are parafin wax, each candle takes 4 "AA" batteries. Remote has on/off, high/low option, steady or flicker flameoption and timer. Each candle comes with it's own universal remote. Our customers love the flexibility our LED candles offer for chandeliers, mantel displays and other areas to avoid the risk of costly fires. 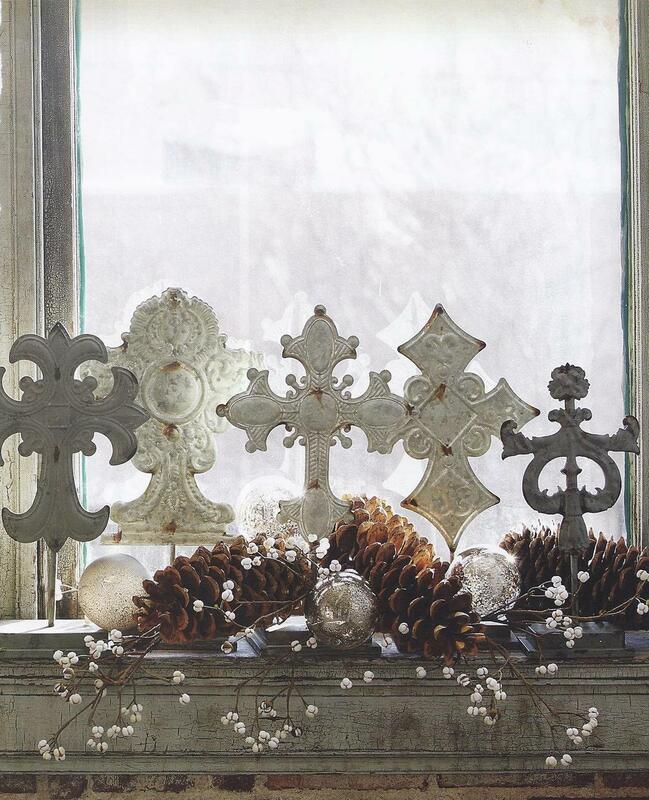 Large embossed Tin Crown and Crosses Ornaments: Assorted set of 9, sizes range from 12" x 9.25" to 15" x 8". Minimum order 1 set. Retail $76 a set. 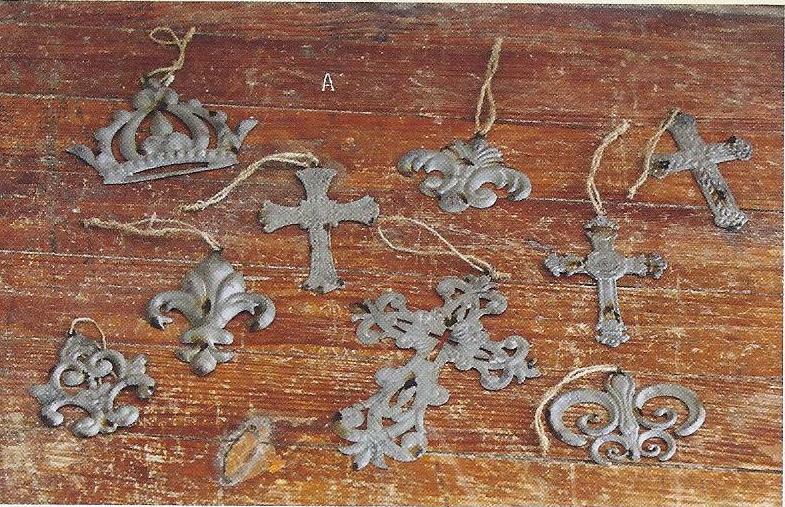 Small Embossed tin Crown and Crosses ornaments: Assorted set of 9, sizes range from 4" x 3.5" to 8" x 6" Minimum order 1 set. Retail $26 a set. 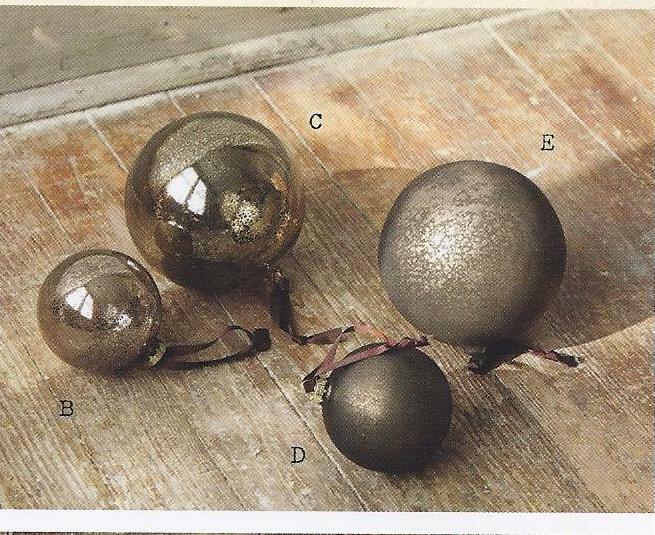 Clear faceted ornaments: Assorted set of 6, sizes range from 5" x 3" to 7.5" x 5". Minimum order 1 set., Retail $86 for 1 set. 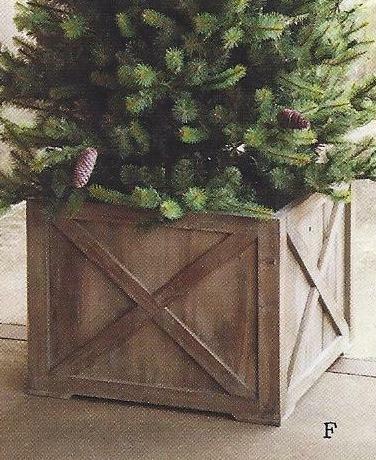 Another great holiday decorating staple...that we use year round...preserved boxwood balls and topiaries...Love them! 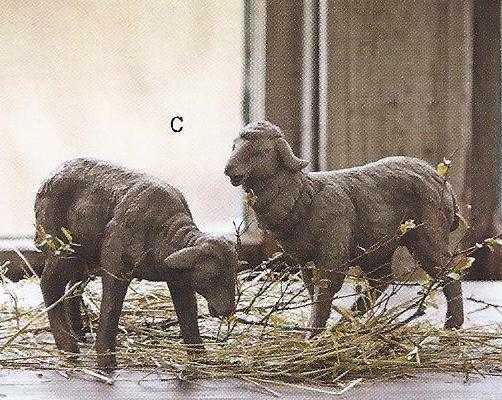 (These are NOT plastic), they are preserved real boxwood. Three Kings candles: Set of 3 crackled finished ceramic crown candles in 3 fragrances, Myrrh, frankincense and gilded pomegranate, each candle measure 5" x 3.75" Minimum order 1 set. Retail $72 for a set of 3. Tin crown candleholder with clip attachment: Minimum order 12.4" x 1.5" Retail $15.00 each. 3" x 4" LED candle made with real paraffin wax with remote recommended with clips. 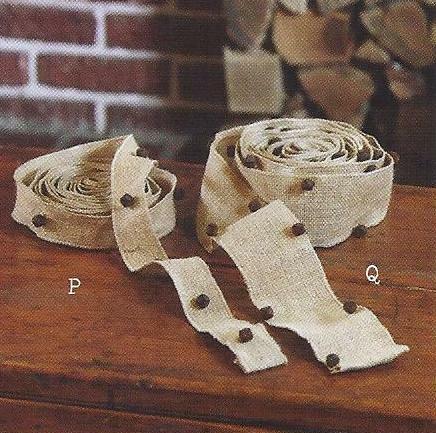 Burlap Ribbon- Wheat: 4" Wide, 10 yards per roll. Minimum order 2 rolls. French Quarter Lanterns: Reclaimed Wood and Zinc. Set of 2 ,12" x 18", 15" x 22"
Retail $125 for the set. It's time to get that second cup of coffee.. scroll through this list again and place an order...get with your Sister, your friend...put an order together and we can combine the shipping...get the order up to just $500 and we will give you 25% off instead of 20%. You really don't want to miss this opportunity. These items are carried in Boutique Retail shops, not the large mass market discount stores. To place an order click here to contact us. List all of the items and quantities that you are interested in ORDERING along with your shipping address. We will send you an invoice via paypal so you can complete the sale securely with your credit card. 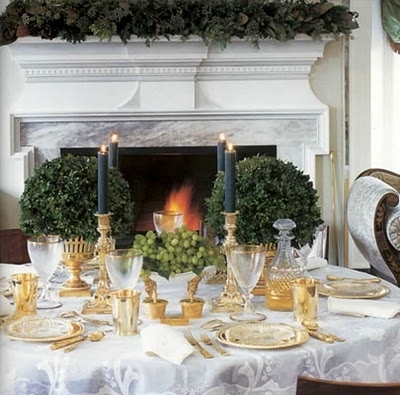 For more Christmas decorating inspiration click here to view our board on Pinterest. Click here to join us over at Stone Gable today for a Christmas linky party...lost more fun ideas for Christmas.